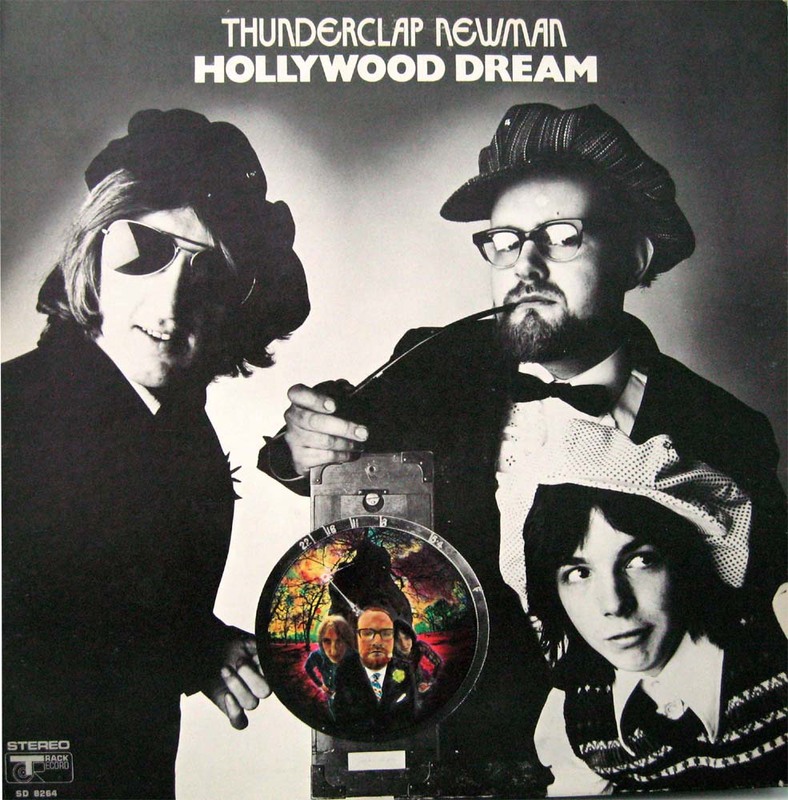 Produced by Pete Townshend of The Who under the name of Bijou Drains , “Hollywood Dream” was Thunderclap Newman’s only album – and I’d say one of the best one-off by any rock band. 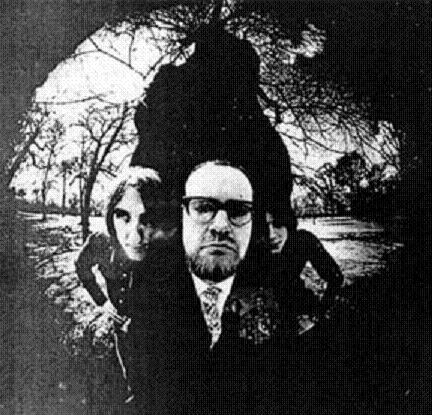 It would be hard to imagine a more unusual gathering of musicians. Speedy Keen looked pretty normal, he played the drum and sing. And there was this little kid, Jimmy McCulloch, on the cover with … that was put on his head? He was the guitarist. Then there was Newman, the pianist, wearing a rumpled cap and smoking a pipe, like an eccentric professor , not a rock player, all are incredible musicians. This it trumpeted as the arrival of a new pop music genre: “rag and roll”. Really the music could be described as “The Who Goes Ragtime” to mid-tempo timing, and if the tunes do remind one of The Who’s it’s because Townshend plays the bass uncredited. Obviously the psychedelic say present. The record’s tunes are infectious and will start to hook you from the beginning. 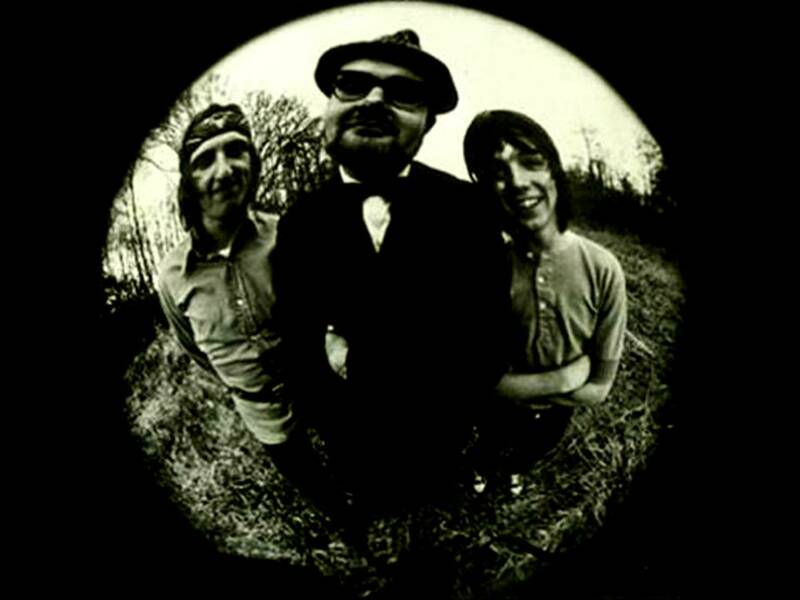 The most well known song is the single “Something in the Air,” which is typical of this band’s sound, featuring atmoshpheric guitar work, tuneful accompanyment on piano and Keene’s peculiar vocals. If you are a late-60’s Brit-rock fanatic (Small Faces, Who, Kinks, etc. ), this is an essential record. 2000 reissue of classic album (originally issued in 1970) produced by Pete Townshend. Features the hit ‘Something In The Air’ and six unmarked bonus tracks, ‘Something In The Air’ (Single Version), ‘Wilhelmina’, ‘Accidents’ (Single Version), ‘I See It All’, ‘The Reason’ (Single Version) and ‘Stormy Petrel’. 18 tracks in all. Thought I already had this. I didnt but I do now…bonus tracks too. Many Thanks, Pepe. Was supposed to thank you for something else but I can’t remember what. So Thanks for all you do. Cheers! Peace. Thanks for this nifty post. I have an oddball 45 I bought many moons ago. It was a Townsend produced ‘hit’ disc with Something in the Air on one side and the tune Fire, by C.W. of Arthur Brown on the reverse. I love ’em both.